An intricate mystery unfolds against the backdrop of the Afghanistan war . . .
"You're going up the Valley." Black didn’t know its name, but he knew it lay deeper and higher than any other place Americans had ventured. There were many valleys in the mountains of Afghanistan, but there was only one Valley. Everything about the place and its people was myth and rumor. When Black, a deskbound admin officer, is sent up the Valley to investigate a warning shot fired by a near-forgotten platoon, he can only see it as the final bureaucratic insult in a short and unhappy Army career. 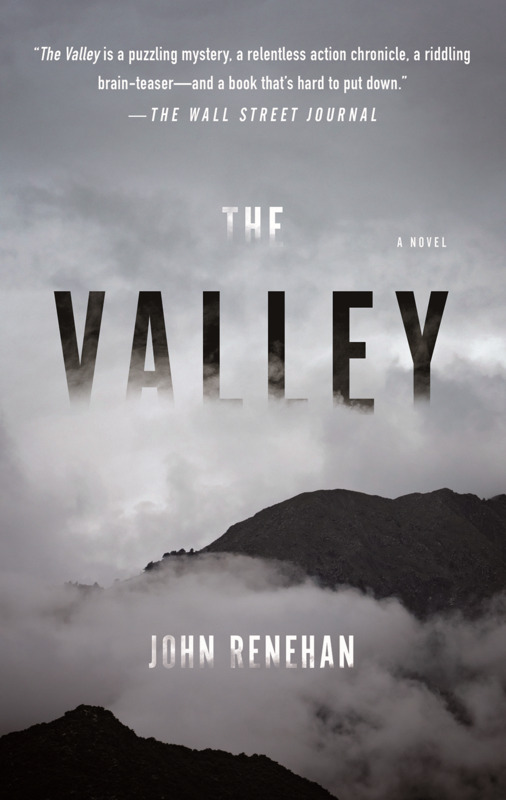 What he cannot know is that his investigation puts at risk the centuries-old arrangements that keep this violent land in fragile balance, and will set him on a shattering personal odyssey of obsession and discovery as Black reckons with the platoon’s dark secrets and the Valley's darker truths.